Finally, Tobias has found his calling! 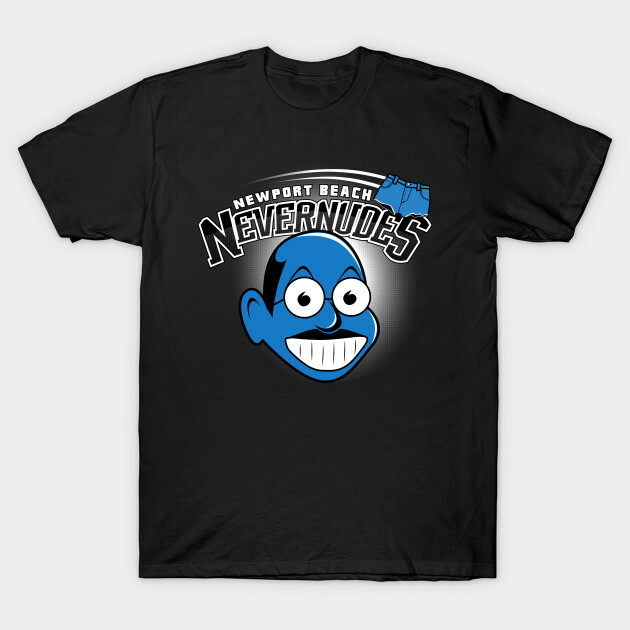 He may not have gotten chosen for the Blue Man Group, but luckily his talent is showing through as the face of the Nevernudes! 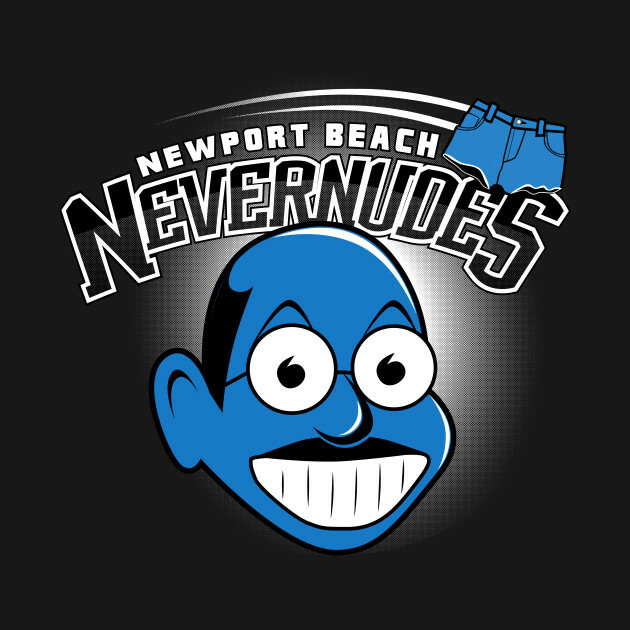 Maybe now he won’t feel so blue… Arrested Development inspired sports logo.